She was born Agnes Gonxha Bojaxhiu in far-away Macedonia. In her own words, she was Albanian by blood, and by citizenship, an Indian. 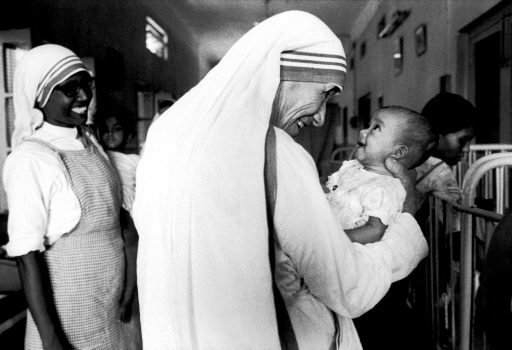 But she belongs to the world, which knows her as Mother Teresa. She came to India as a member of the Irish order of nuns known as the Sisters of Loreto in 1929 and started her career in the country as a teacher in a school in Darjeeling. In course of time, she took her final vows as a Catholic nun, and shifted to a school in Kolkata, then Calcutta. As a teacher, she reached out to her students, offering love and guidance. But it was the abjectly poor, the sick, the lonely and the dying people that she saw outside the walls of the convent who kept intruding into her thoughts. Finally, her mission became clear to her. She heard God’s voice telling her to love and care for those who had no one to love and care for them. She founded the Missionaries of Charity to do just that, starting with zero material resources, and a heart filled with limitless love. Today, the spotless white sari with its trademark ink-blue border designed by Mother Teresa for herself and her sisters is well-known in India and abroad. It symbolizes Love of the highest order. The Missionaries of Charity have established homes in Asia, Africa, Europe, Australia and in North and South America. Each of these homes is a powerhouse of love and care. 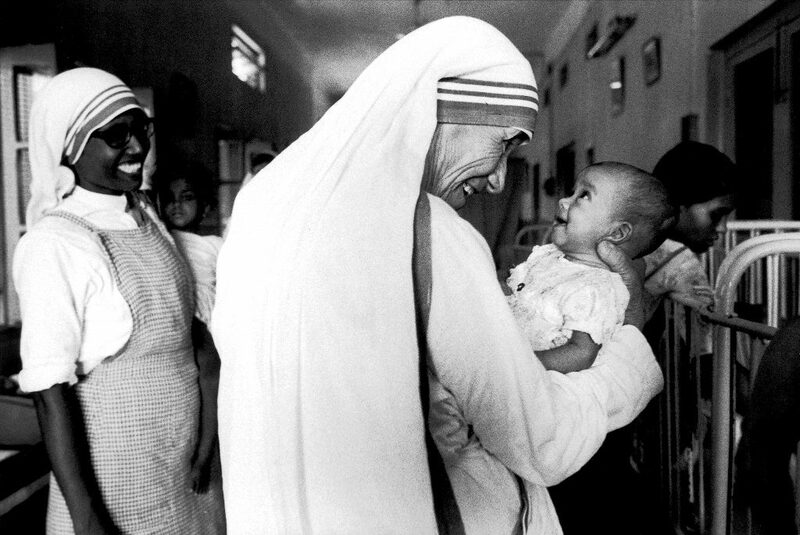 Mother Teresa was conferred the Bharat Ratna, India’s highest civilian honour. She won the Nobel Prize for Peace. She died in September, 1997. In 2016, she was conferred Sainthood by the Roman Catholic Church, and is now officially known as Saint Teresa of Kolkata. But to the poor, the sick, the orphaned and lonely, these awards and epithets do not matter. To them, she and the compassionate family of nuns and brothers who carry on the work she began are personifications of Love. Women are traditionally seen as loving and kind. Certainly, love is a ‘soft’ emotion, whether it’s the tie that binds a mother to her child, a couple to each other, a person to his country, or man and the Divine. But it is by no means a ‘weak’ emotion. The ability to love is a quality that runs deep, and its very depth is a mark of its strength. In one way or another, love is the power that sustains all relationships, involving men and women alike. It drives out negative qualities, is patient, giving and forgiving. Most importantly, love is an inclusive emotion, not a divisive one. Contrary to what many of us think, love is not the opposite of hate – it is the other side of indifference. Inclusivity is at the core of this kind of love. It raises the human spirit. In our own lives, being kind to the person you live and work with, is an expression of love. It blesses the giver more than the receiver. When this innate feminine quality is used in its best version, no country, no team member at work and no government can be apathetic to the other’s need. Thus, it meets relational, organizational and even national goals. Life and legend are full of examples of what love can do. It makes heroes of ordinary people, and brings royalty on par with ordinary mortals. 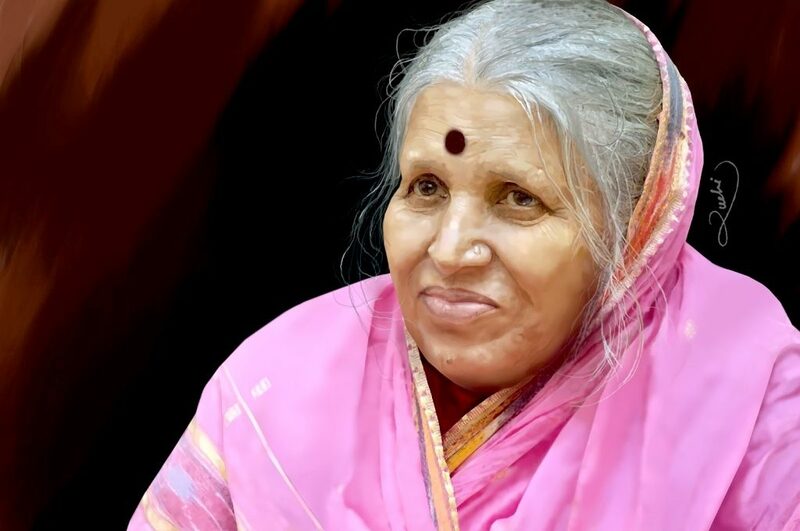 Sindhutai Sapkai of Maharashtra, married off at the age of 10 to a man 20 years her senior only to be thrown out a few years later, found herself on the streets alongside many orphaned or unwanted children. She took charge of as many of them as she could, begging longer to care for them. Over the years, she has looked after over 1,400 orphans, educating and marrying off many of them. However, love in action need not be seen only in the case of social workers or people who run charitable institutions – it can, and should, be the basis of reforms and innovations in the corporate world, too. Take for example, the India Inclusion Summit, which was initiated by V.R. Ferose, Senior Vice President and Head of Globalisation Services at SAP. When their young son was diagnosed with autism, Ferose and his wife realised that specially abled children and adults faced far too many hurdles in all areas – school, hospitals, public places and so on. 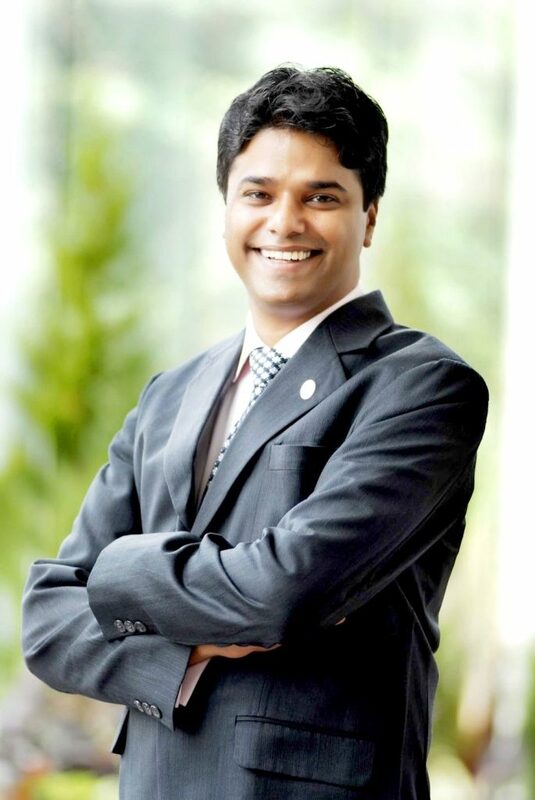 To create a more inclusive mindset – one that views specially abled in the same light as we view everyone else, he began the India Inclusion Summit. Today, it is a global platform of support and sharing. Ferose, who was a part of Davos, the annual summit by the World Economic Forum, is now actively engaged in promoting the hiring of autistic people in corporates. Love empowers us to do what we can, with whatever resources we may have on hand. We may have a few rupees or a few million, but the work we do, be it in the business sphere or in the social sector – if it stems from the core of love – will be guided by the Supreme Being.